Guest: PD Singer – Who’s Shifting Now? Werewolves and bears seem to have a “canon” if you will. Not every author uses all elements of the generally accepted assumptions, of course, but there’s enough commonality for not explaining everything in detail. 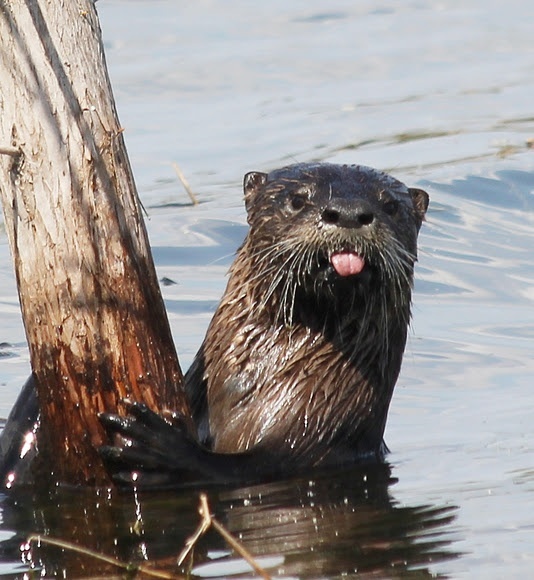 I decided that A) if there was an otter canon, I wasn’t’ chasing it down, and B) even if I knew it, I wasn’t going to use it. One item in particular annoys me, starting with the fandom I was part of, and that’s treating a shifter like two entities. The human, with his “animal”, and the animal has its own opinions. The possibilities for argument are endless, with two personalities in one head. I prefer to think shifters as more like me, before coffee and after coffee. 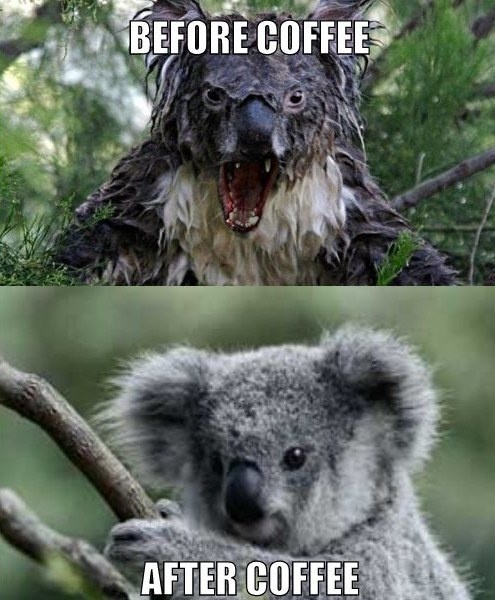 Same being, different reactions. My first project for these stories then, was defining what otter rules were. How often did he need to shift, and how long did he stay shifted for choice? What were his limitations while shifted? Strengths? What about personality? Mental capacity? What’s important to him? I managed to jot most of the answers to these questions on sticky notes at work one day, and came home to find out the story had pretty much written itself. One happy-go-lucky guy, who sometimes wore fur and other times did not. One who sometimes thought with the human viewpoint was important and sometimes did not. One who liked sushi, and sometimes caught his own. And then, because it’s fun to tease your characters, I gave him a job in a bank. Ooh, that was kind of mean. But I also gave Lon a boyfriend with an active, open mind, who likes to snowboard almost as much as Lon does. Corey also has a cat, who’s convinced Lon’s going to eat her, no matter what shape he’s wearing. Lon Ewing snowboarded in and turned economist Corey Levigne’s life upside down, introducing him to a brand new world. 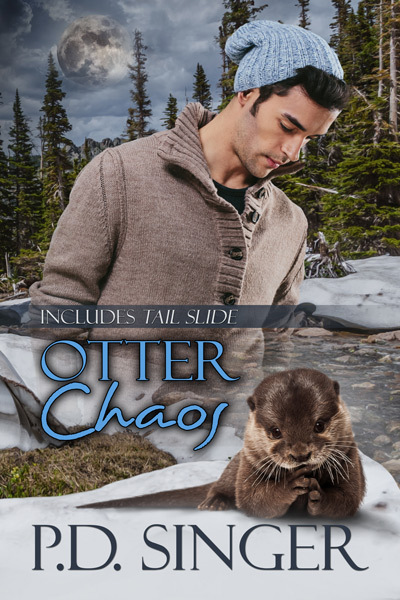 Corey’s still adjusting to a boyfriend who shifts into an otter and raids the koi pond—and now Lon says Corey’s department chair is a werewolf? Find PD Singer on her website, Facebook, Twitter, Pinterest, Goodreads, or by email. Hee, the two-foot on the cover is Corey the human. Lon has vibrissae in both forms. It looks like a beard to you and me. Corey loves it.